Updated Sunday April 14, 2019 by Lisa Sarni. 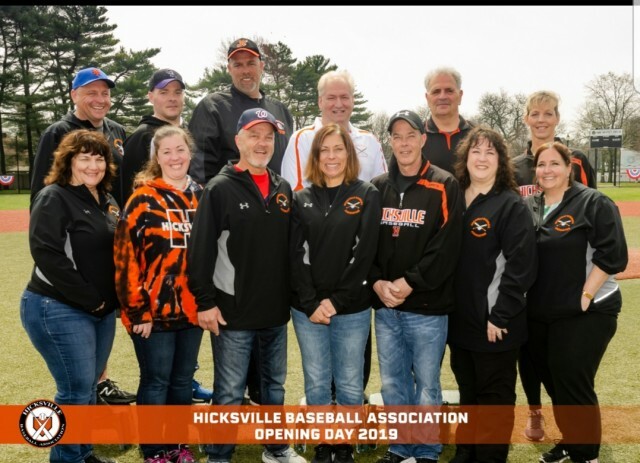 The HBA Board of Directors would like to thank the Hicksville Community for participating in another wonderful Opening Day on Saturday April 13, 2019. What more could we ask for? A beautfiul day a fun parade led by a Hicksville Fire Truck, a Nassau County Police car, HBA Commissioner Kim Torrellas, Nassau County Legislator Rose Marie Walker, Town of Oyster TOB Officials food and lots of happy and eager to play…..baseball and softball players, their coaches, and fans!! We look forward to another fun filled and exciting season of baseball and softball.